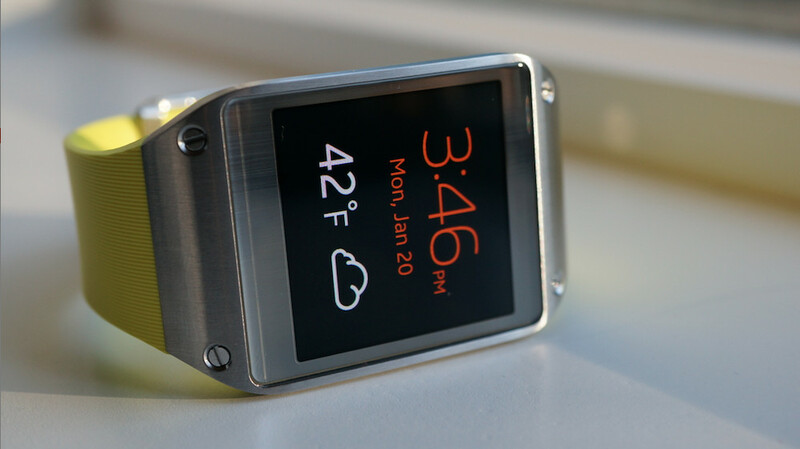 A pre-release version of Samsung’s promised Tizen update for the original Galaxy Gear smartwatch leaked two weeks ago, but we have not heard a peep about it since. That changed this morning, with Samsung releasing the new firmware via the web and its Kies desktop software. The update, version 2.2.0, completely replaces the Gear’s Android-based OS with the Samsung-developed Tizen. The change is not as radical as you might think, though. Most of the changes lie beneath the surface, as the user interface is nearly identical to the Android-based software. Still, in tow with Tizen are many of the Gear 2 and Gear 2 Neo’s features, such as improved battery life, OS performance, new apps, sleep monitoring, and theming options. The fastest way to upgrade your Galaxy Gear is by using Samsung Kies. If you would rather avoid installing Kies, though, SamMobile has the firmware available for manual installation. Warning: the update will wipe all data on your Gear. Also, some third-party apps have not been updated to support Tizen, so be aware that some of the applications on your Gear might not install after the upgrade.